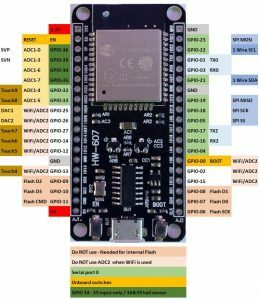 Not all pins of the ESP32 can be used. Some of the ADC2 pins are used as strapping pins (GPIO 0, 2, 15), so they cannot be used freely. ESP32 Core Board V2 / ESP32 DevKitC: GPIO 0 cannot be used due to external auto program circuits. 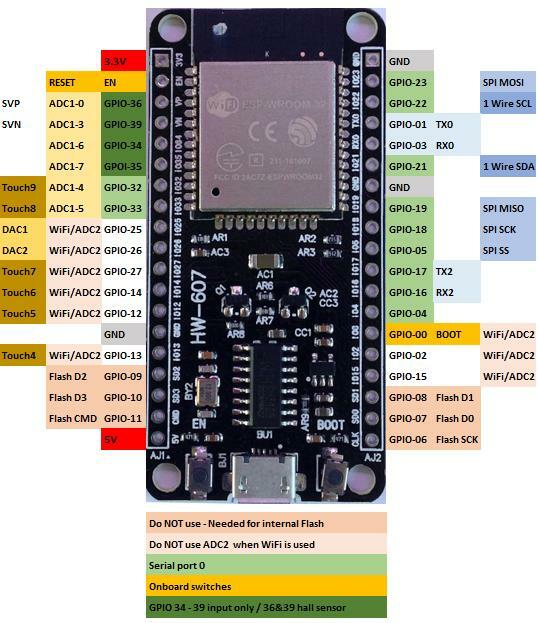 ESP-WROVER-KIT V3: GPIO 0, 2, 4 and 15 cannot be used due to external connections for different purposes. 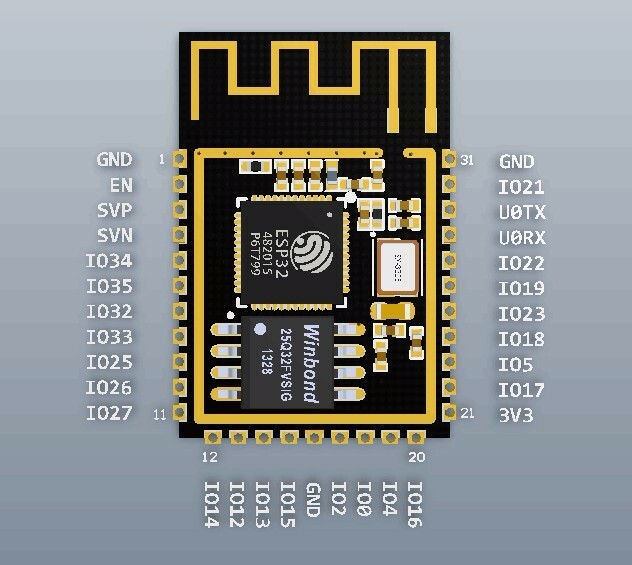 The hall sensor is internal to ESP32, reading from it uses channels 0 and 3 of ADC1 (GPIO 36 and 39). Do not connect anything else to these pins and do not change their configuration. Otherwise it may affect the measurement of low value signal from the sensor. GPIO 6-11 are used for the flash, so you can not use them. Serial1 is per default on GPIO 9 & 10, but there are used for Flash. You can modify Arduino\hardware\espressif\esp32\cores\esp32\HardwareSerial.cpp to assing different GPIO pins.